We offer various types of barium products including Paraformaldehyde Powder which is an essential requirement of both industrial and commercial sectors. Our products are best in quality, highly effective and are offered in secure packing at reasonable market price range. An acetal is a molecule with two single-bonded oxygen atoms attached to the same carbon atom. Our range of Para Formaldehyde (91% & 96%) of are available in free flowing white granules/ powder form. 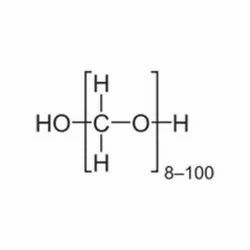 Paraformaldehyde (PFA) is the smallest polyoxymethylene, the polymerization product of formaldehyde with a typical degree of polymerization of 8–100 units. Paraformaldehyde commonly has a slight odor of formaldehyde due to decomposition. Paraformaldehyde is a poly-acetal. Our range of Para Formaldehyde. 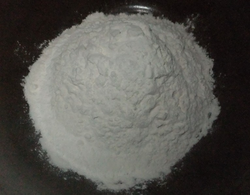 These are available in free flowing white granules or powder form. Client can avail these from all over India at reasonable prices. Cheminsol Pharma Solutions Pvt. Ltd.